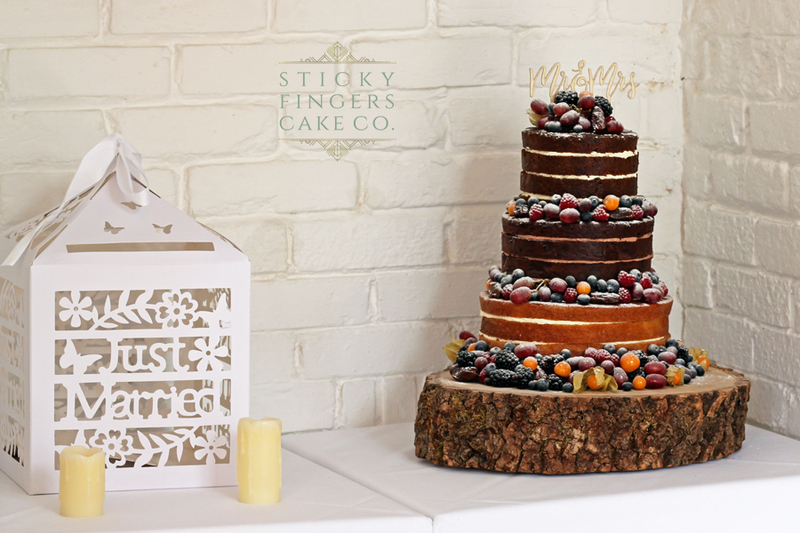 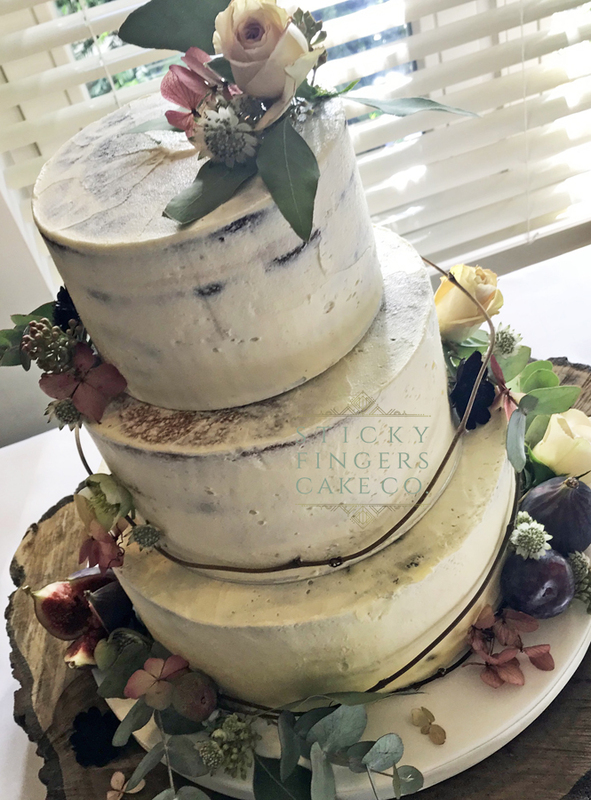 "I don't just want to make you a really lovely cake, I want it to be a really lovely experience for you - from our first conversation right through to cutting the cake on your wedding day"
Grab a glimpse of our recent work just to tempt your tastebuds! 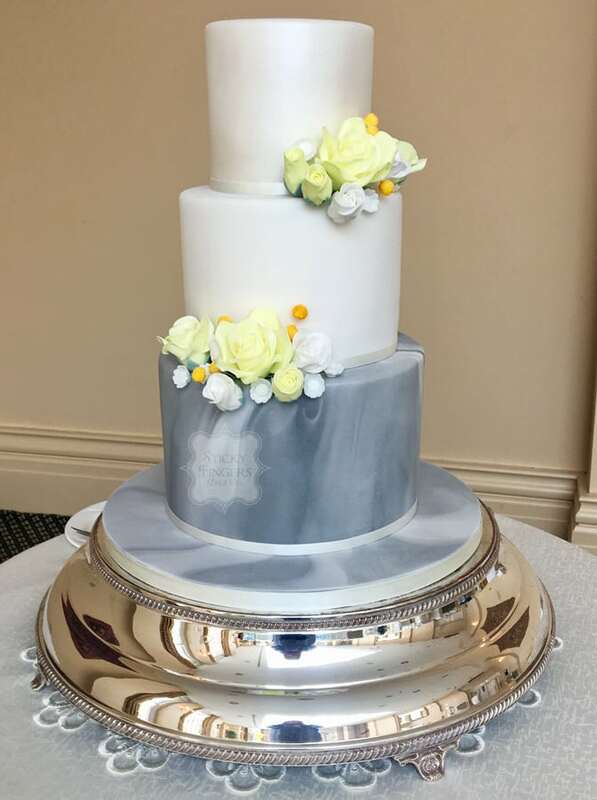 View more of our really lovely made to measure cakes here..
We love cake and all things baking so much that when we’re not in the kitchen, we’re writing about it. 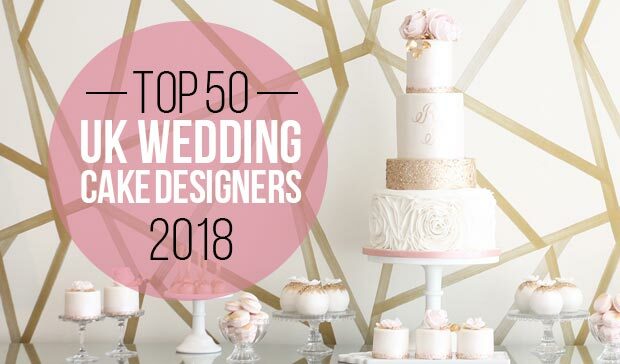 We hope to bring you interesting titbits from the world of wedding cakes and perhaps even the odd cake recipe and baking and decorating tips too! 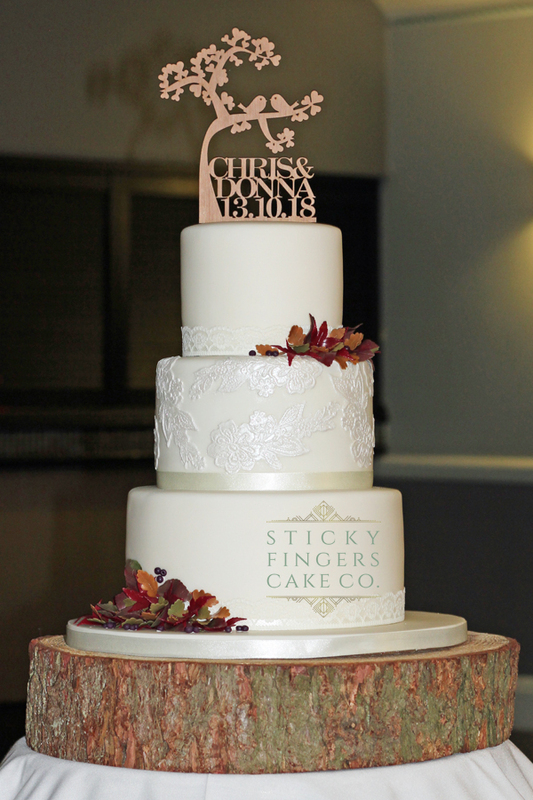 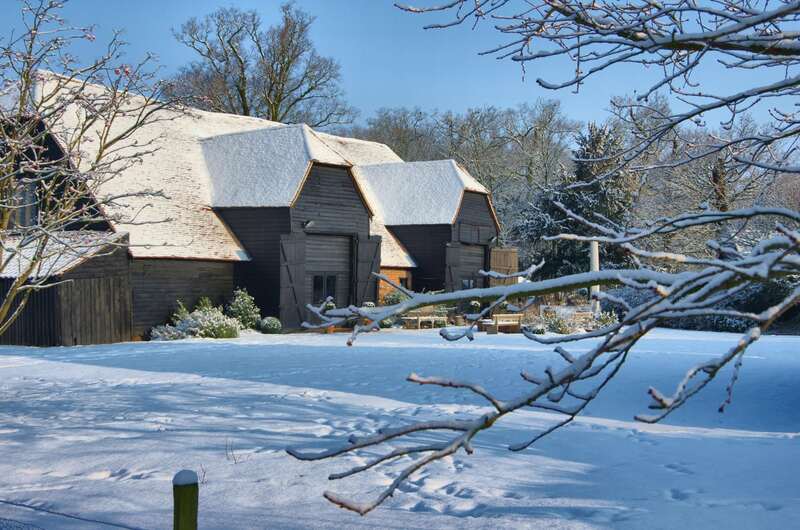 Check out our recent posts… View more cakey blog posts here..
Blake Hall Wedding Cake and Snow… Lots of it!